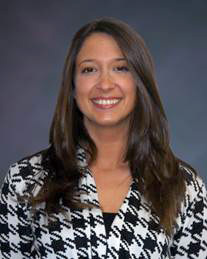 June 2015 – The Malish Corporation, a global leader in the manufacturing and marketing of rotary/disc brushes for commercial floor cleaning machines, along with a growing line of janitorial and foodservice/color-coded brushes, has announced that Aja R. Rendek is the company’s new marketing manager. Ms. Rendek will be responsible for coordinating all marketing activities for the company including development of collateral, advertising, public relations, trade show coordination, overseeing the company’s websites, and social media. Most recently, Ms. Rendek was a Marketing Communications Specialist at Adalet in Cleveland, Ohio. She holds a B.A. in Speech Communication and Marketing from Ashland University.